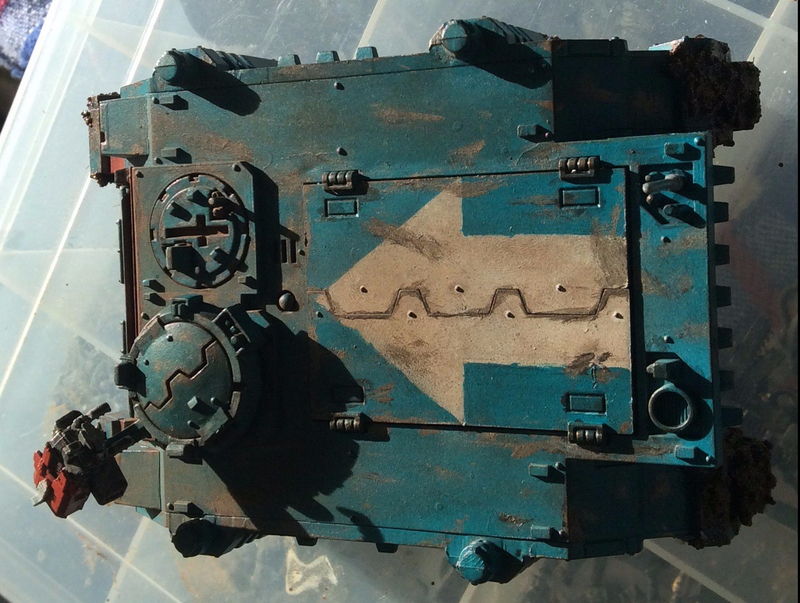 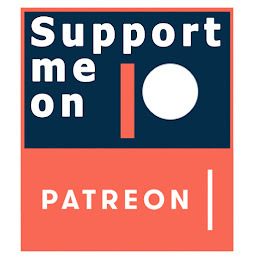 IDICBeer 40k: The Webways are Opening! #4 Wyches! 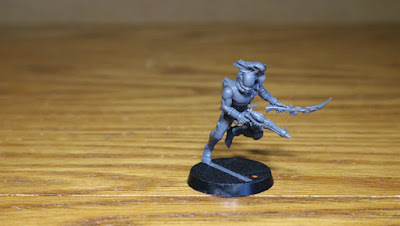 The Webways are Opening! #4 Wyches! 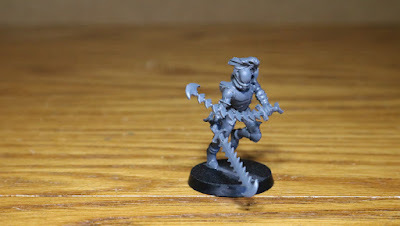 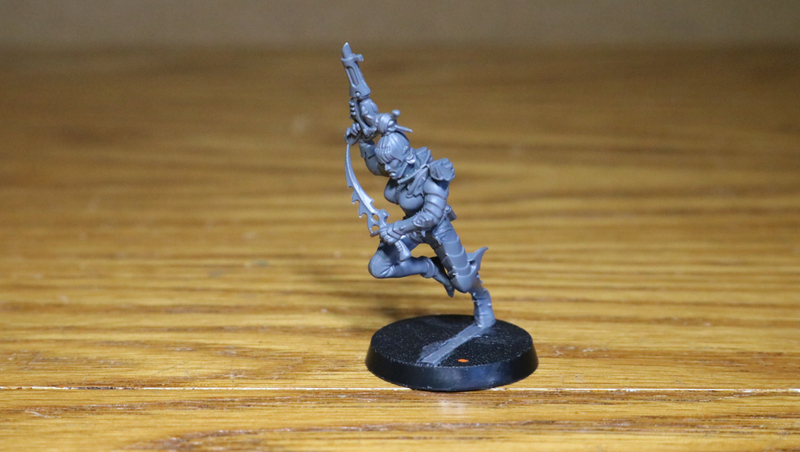 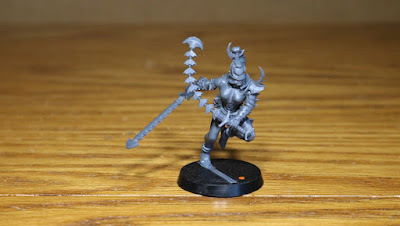 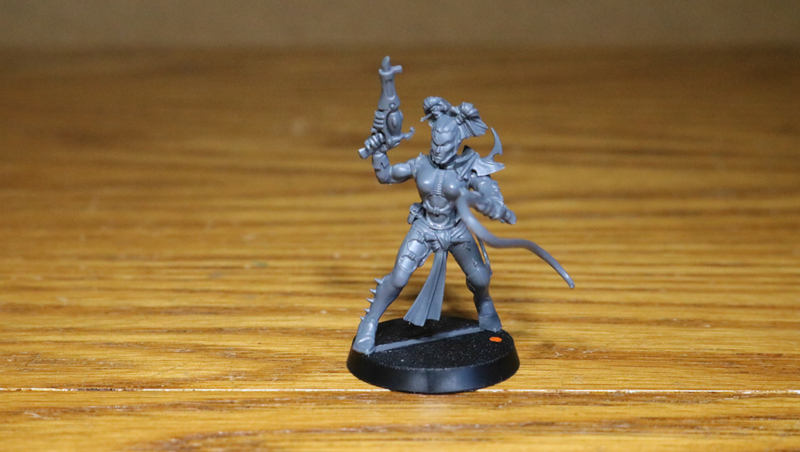 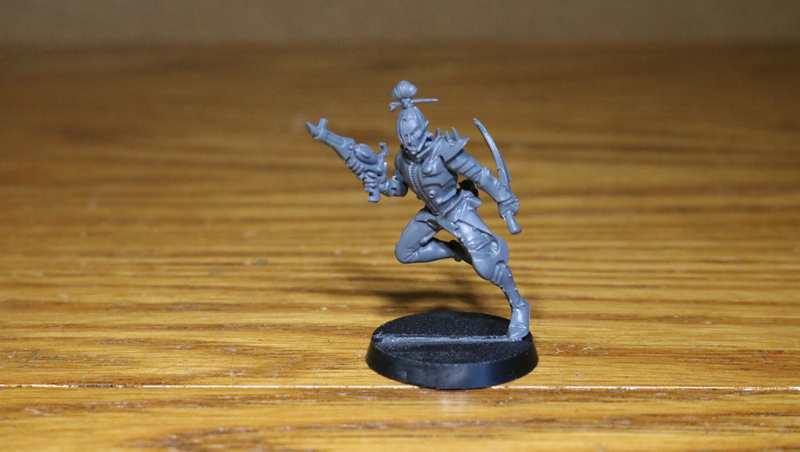 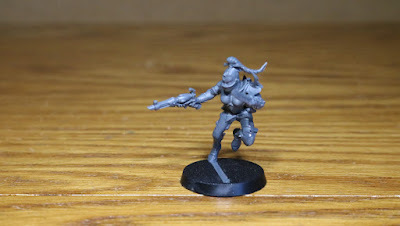 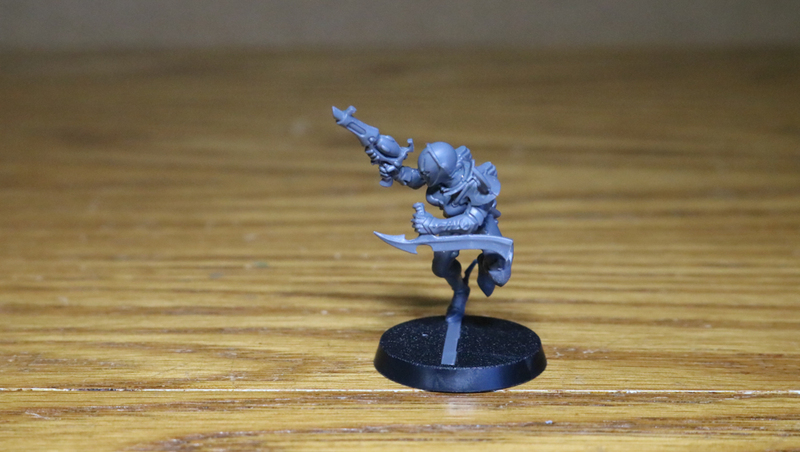 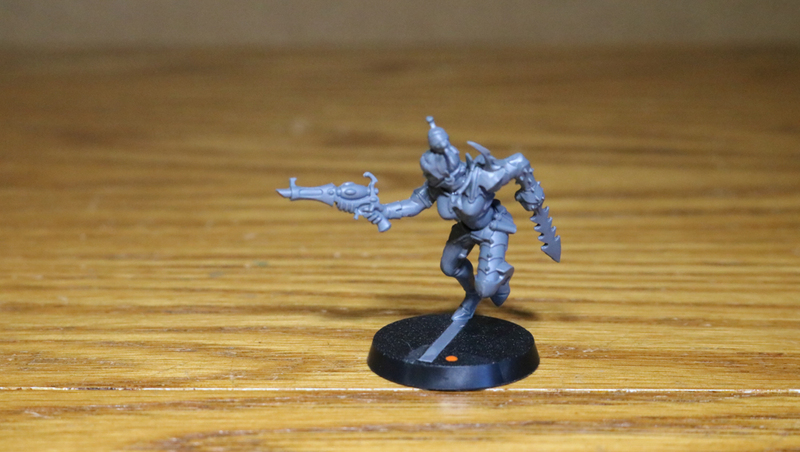 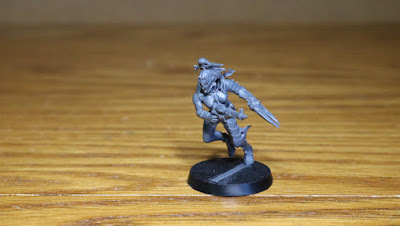 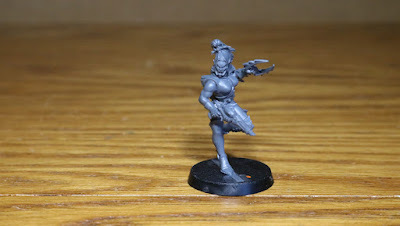 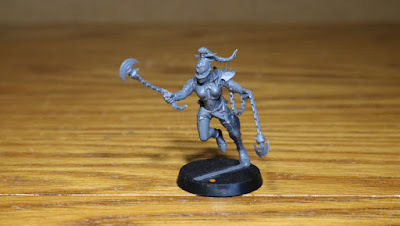 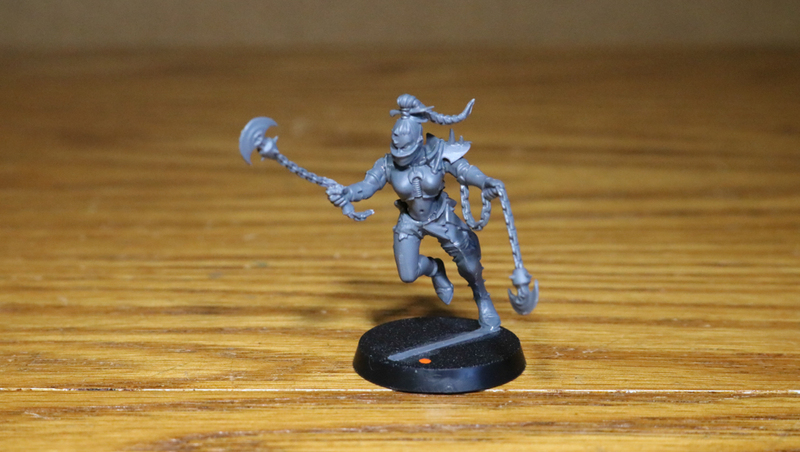 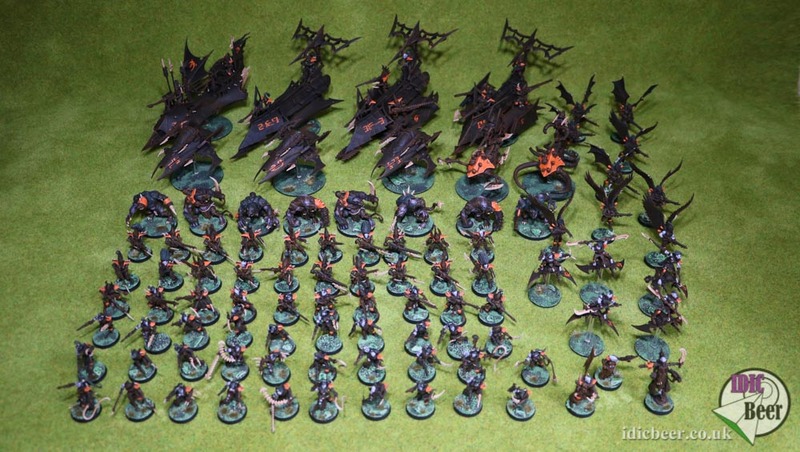 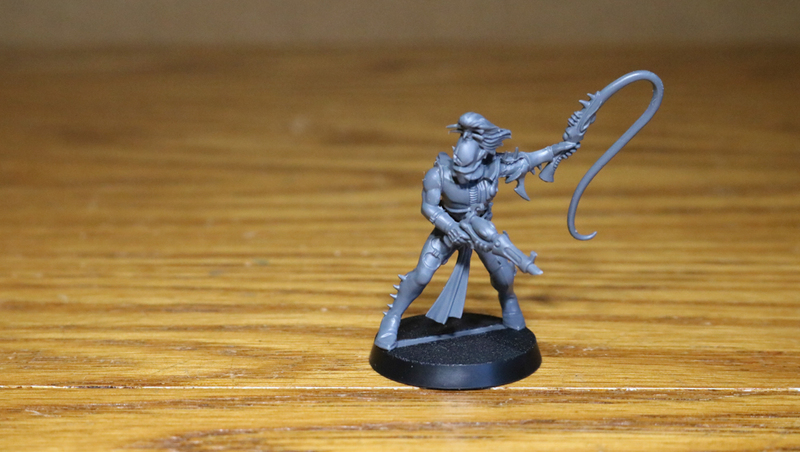 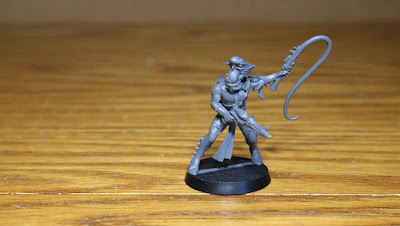 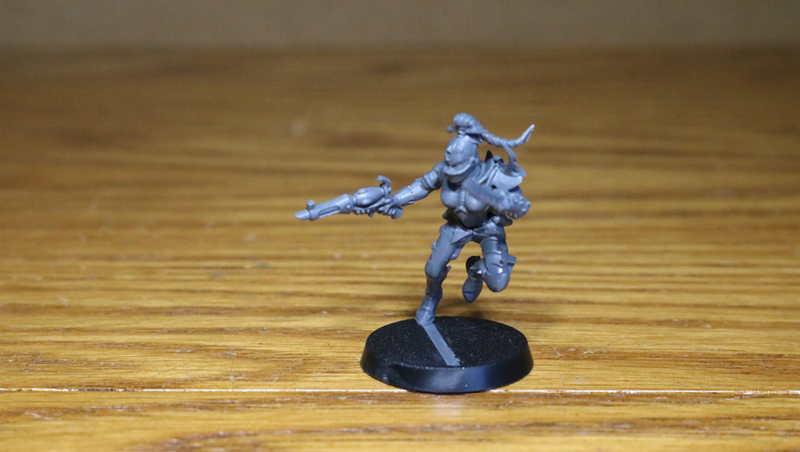 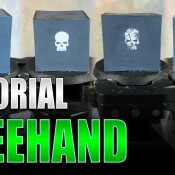 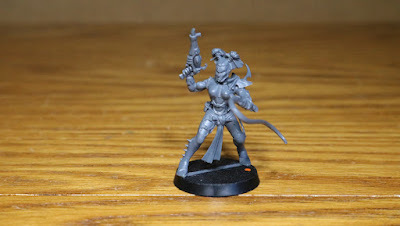 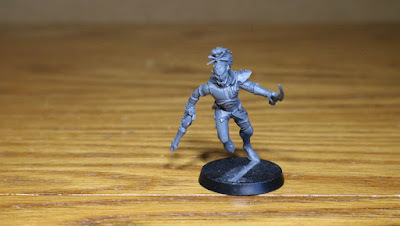 Continuing on with the Dark Eldar project of making a five hundred point army for £25.00! 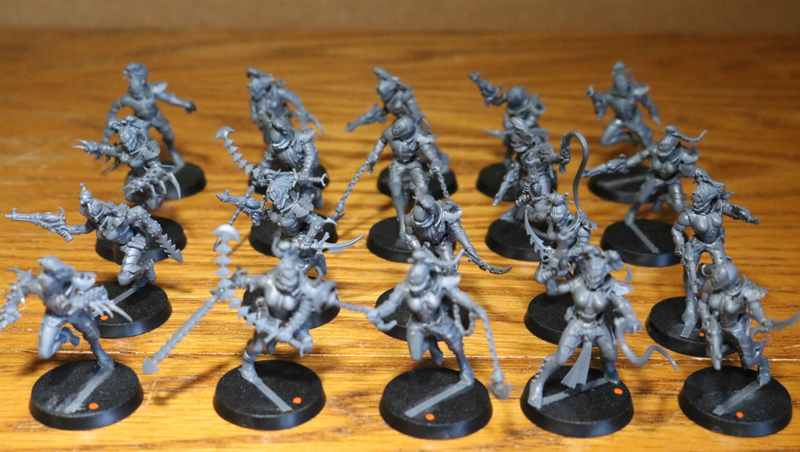 My next task was building the twenty Wyches I got from a very generous friend of mine on YouTube, WarGames. 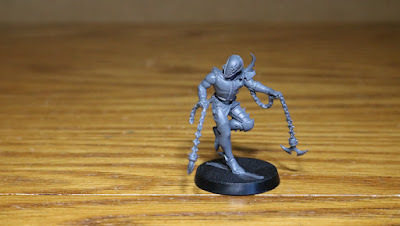 I had a lot of fun making these and even did a couple of conversions with the left arm chain weapons making them into right arm weapons. 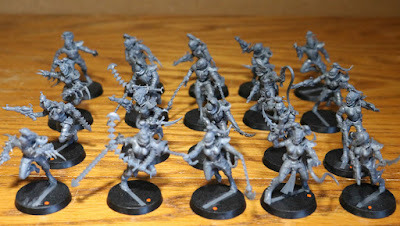 I still have £11.01 to find a couple of Raiders for the army, so keep reading..